DAS Environmental Expert offers custom-fit and effective solutions to manufacturers of high-tech products worldwide. This is our contribution to the technological development of our society aligned with the protection of people and the environment. DAS solutions for waste gas treatment are always custom-fit. We support customers from the semiconductor/MEMS and solar industries as well as the TFT and LED sectors with the analysis of the best treatment process, the optimization of the on-site equipment and the maintenance of the installed base. Many industrial and research production procedures use process gases and generate waste gases e.g. 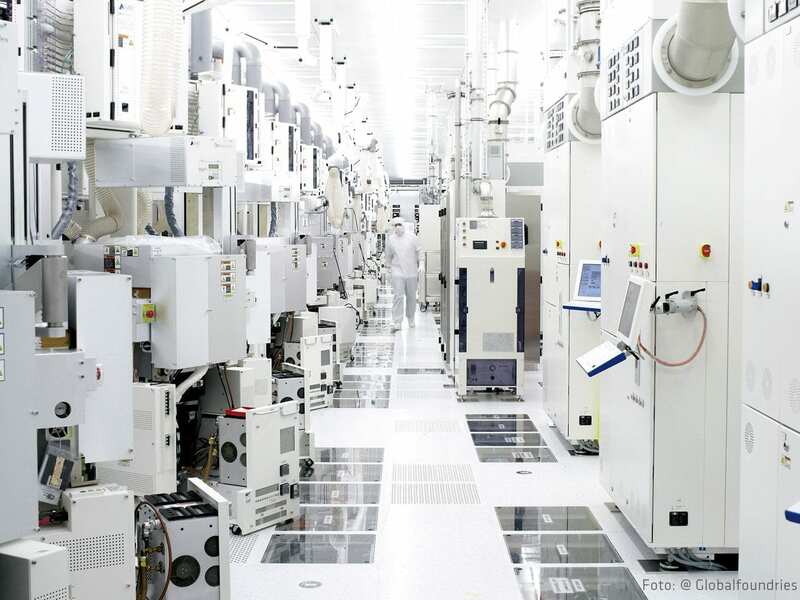 during wafer cleaning or etch, CVD and epitaxy processes. These waste gases, considered greenhouse gases, are toxic and/or highly flammable and very often pose a significant risk to production facilities and the environment. 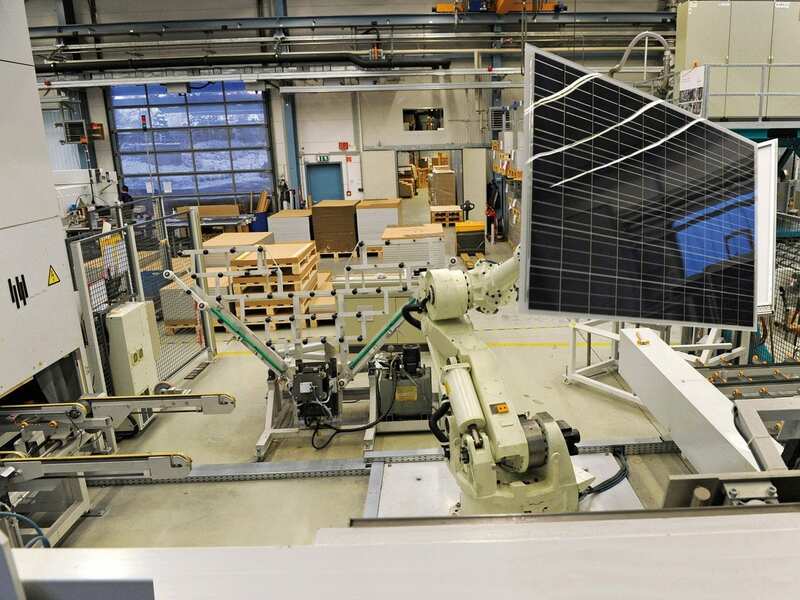 Our customers from the solar industry benefit from our extensive technical expertise regarding CVD-, TCO- and drying processes. 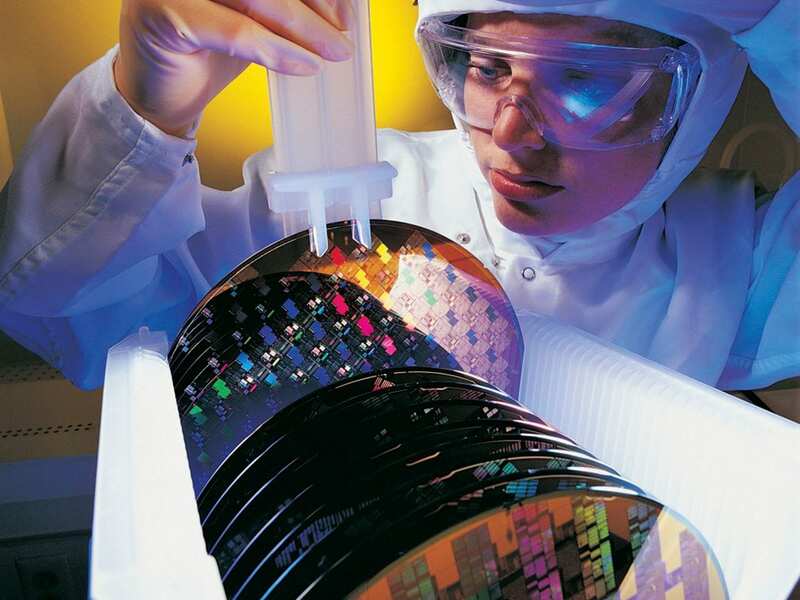 Our detailed knowledge of the manufacturing process for thin film modules and wafer-based cells means that we know that waste gas abatement is essential for the safety of these processes. 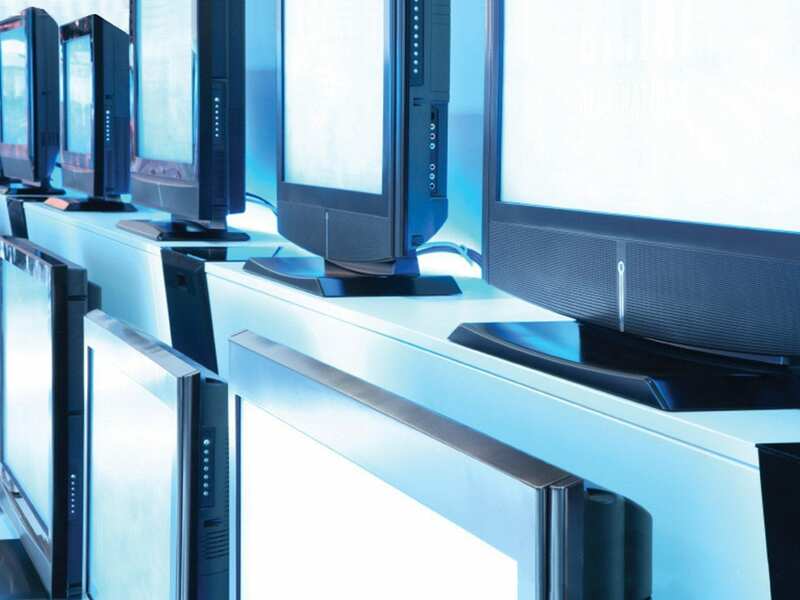 Manufacturing TFT/LCD displays requires waste gas treatment as well. 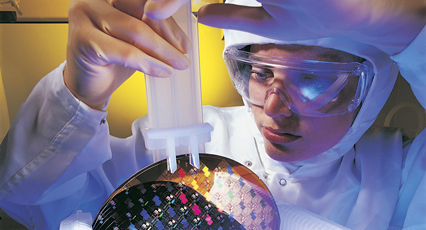 Processes that produce large scale Thin Film Transistors (TFT) on glass substrates, for instance, use Chemical Vapor Deposition – CVD – to separate the thin films onto the material. 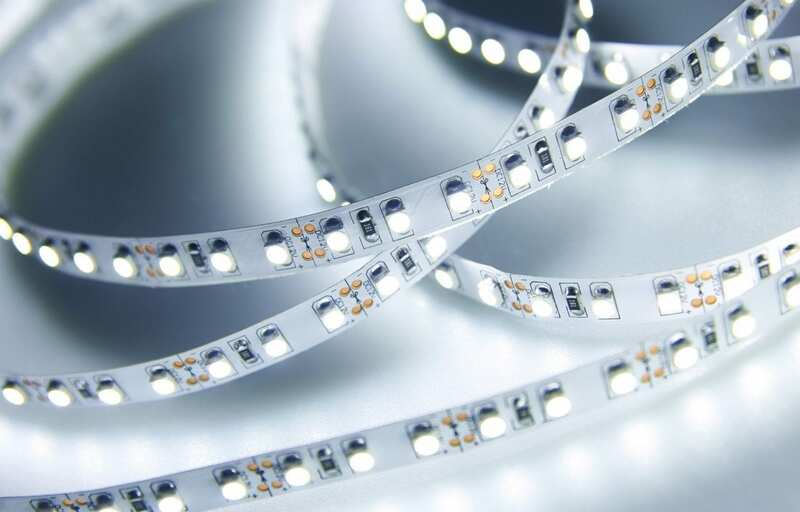 The LED industry faced a strong growth over the last years. This also means increasing emissions that need to be abated by specific waste gas treatment systems at the point of use. In the manufacture of products based on innovative light emitting diode (LED) technology, ammonia and hydrogen are used in large quantities as process gases. In nanotechnology, tiny particles (nános, Greek for “dwarf”) are used. These particles have dimensions ranging from a single atom to around a hundred nanometers in diameter. Due to this small size, nanomaterial properties are strongly influenced by their large surface area. Desired effects can be achieved with this, such as the well-known lotus effect, or the vast current-carrying capacity of carbon nanotubes. 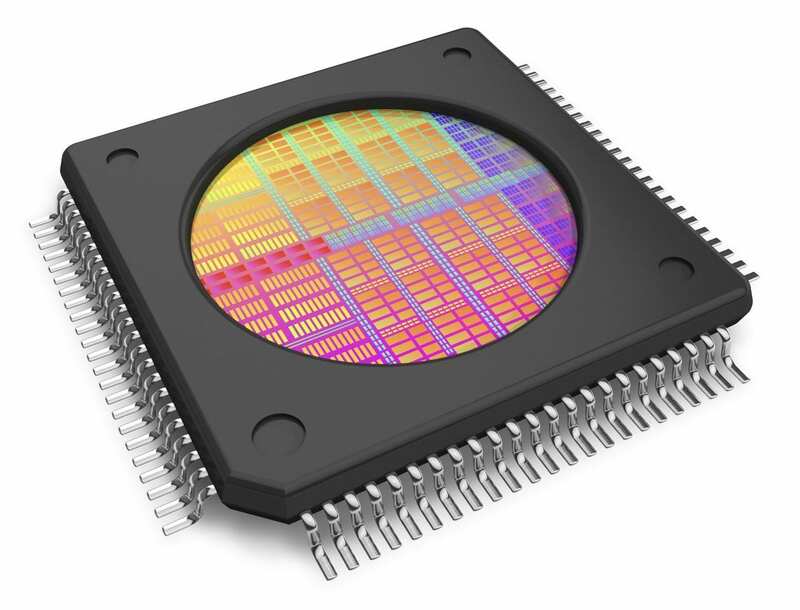 For future-oriented technologies such as Industry 4.0, self-driving vehicles and the Internet of Things (IoT), MEMS-components are of fundamental importance because they are the link between the analog and digital world, and the switchboard of digital data processing. In accordance with the rapid development of these future-oriented technologies, the markets and market shares of MEMS are growing.